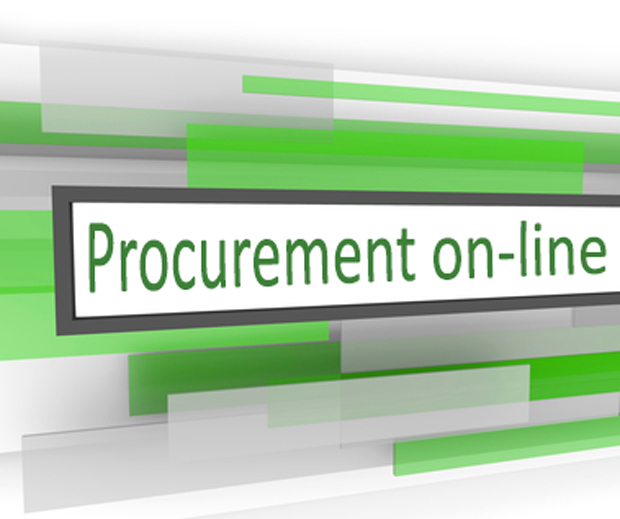 Procurement processes automation | DMS Solutions Co. In order to increase procurement processes efficiency, DMS Solutions Ltd is providing unique IT Solution – elProc – procurement management system. 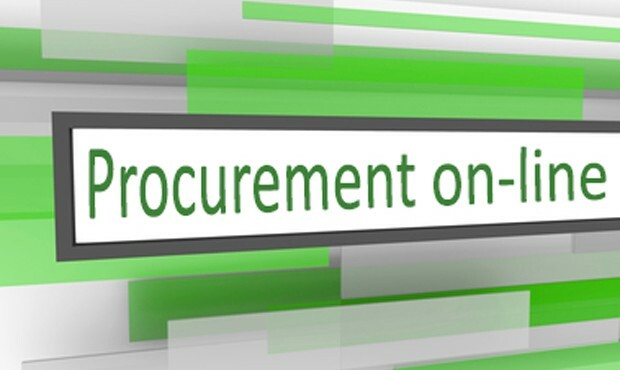 Moreover, elProc, developed on IBM platform with a use of cloud technologies, will enable your business not only to automatize procurement processes, but also to set up efficient and secured environment for collaboration works in the procurement area in Cloud.